Saturday was a beautiful day with huge crowds and good surf for the "US Open of Surfing" in Huntington Beach. Also happening on the sand was the "Converse Coastal Carnage" pro/am skateboarding competition. 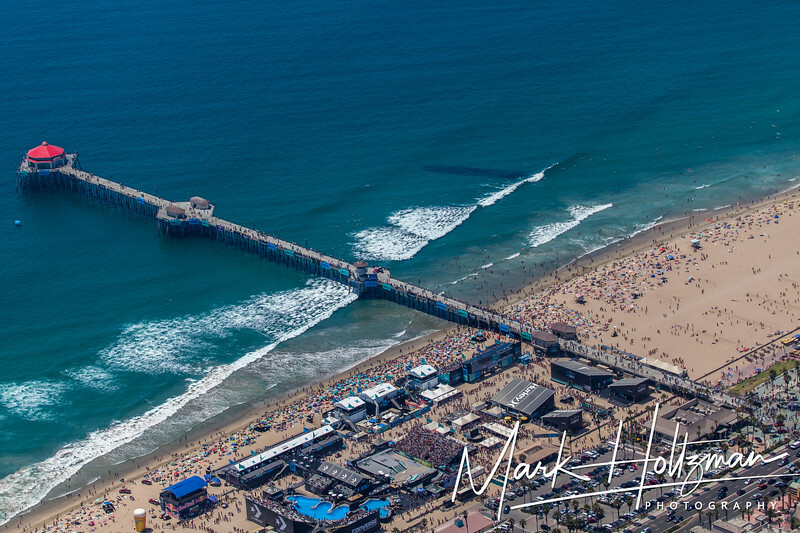 Here are some aerial photographs of the events and of the incredible beaches we have in Southern California.